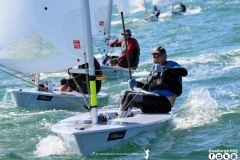 Zhik have a superb range of sailing clothes for all conditions. They support the club through the generous supply of prizes. NB are the Laser dealers for Sydney and have supported the club through prizes and donating the Club Boat for use by new and prospective members.